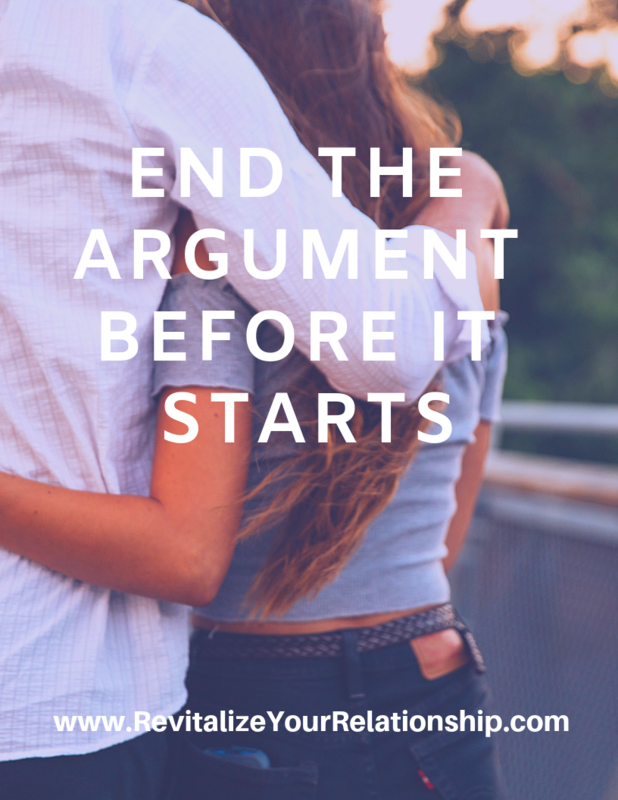 If you have felt your relationship getting harder and harder as time goes by and you are spending time arguing than having fun together you need this free mini course. This process has made my marriage AMAZING and I want to share it with you. 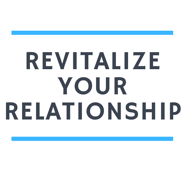 Simply enter your name and email and I will send you this free relationship-changing mini-course right away.